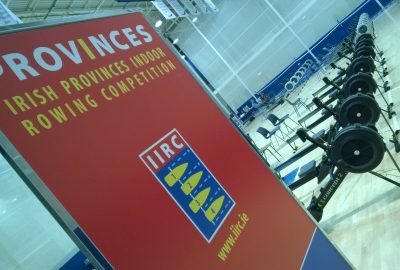 At the Irish PROVINCES Indoor Rowing Competition (PIRC) we get rowers from all over the world to start the Indoor Rowing Season with a selection of race distances from 500 to 2k or team relays. 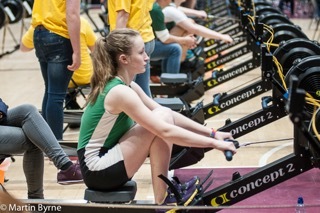 Originally an interprovincial event (hence the name) PIRC is a great goal for new rowers or old rowers alike to help get you back on those ergs as the days draw in. 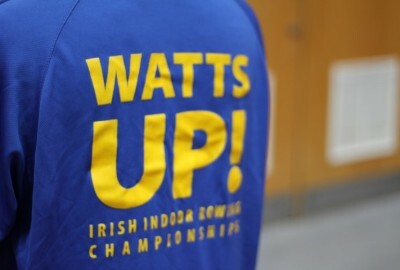 For more info visit the Irish PROVINCES IRC page here. Of course the PIRC might just be your warm-up for the next phase of your training - the post Christmas 2k. Picture it. January, You are rested, well fed and ready to do some damage to an erg or maybe achieve a personal best, then IIRC 2019 is made for you. 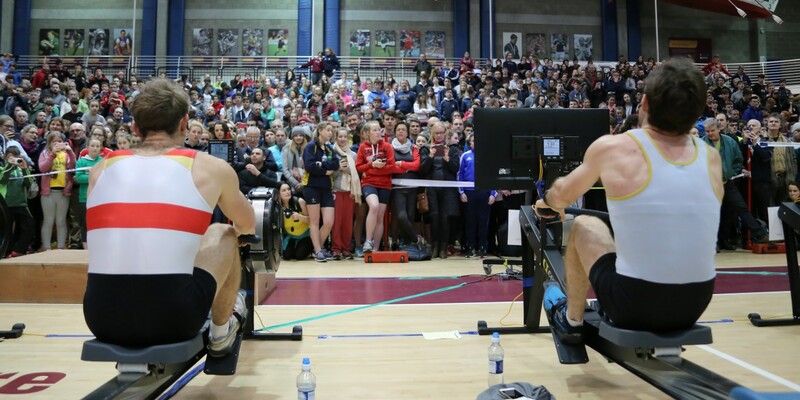 The Irish Indoor Rowing Championships will take place at the UL Arena on Saturday January 19th 2019. 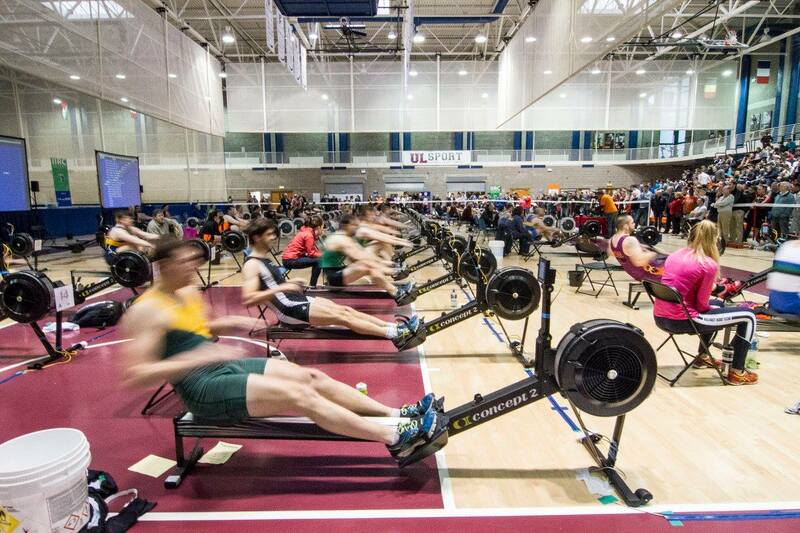 The premier Irish indoor rowing event that is the place to knock time off your 2k on brand new Concept 2 ergs. Competitors from all over the world take part. Rub shoulders with World Champions, World Record holders, Irish Record Holders, Olympians, trans-Atlantic Rowers (yes, you read it) and as yet undiscovered talents sitting down to beat the clock. All events are open status, requiring no pre-qualification times or club affiliation. Please note the IMPORTANT MEDICAL INFORMATION on the Rules, Terms & Conditions if you are new to the sport. Photographs may be taken of you and available from our website (free) a week or so after the event.